One Thing: Where I share one thing that is making my life better or bringing me joy. 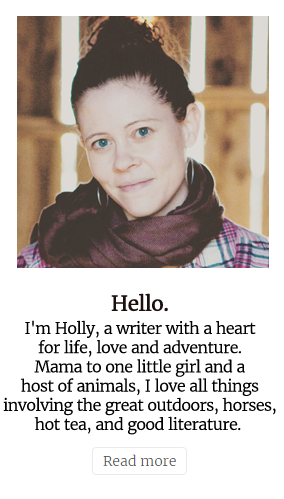 So I’m super excited about this opportunity for readers. 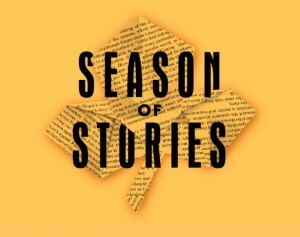 Crown Publishing and Penguin Random House are hosting a free “Season of Stories”: an incredible collection of short stories featuring writers who have won the National Book Award and topped the New York Times Bestseller list. A bit of culture and truly good writing all the way through the end of 2016? Sign me up! Starting October 11, for a limited time we’ll be emailing eleven fiction tales directly to readers, all written in the first person. Dive into a great story when you need a quick escape from daily stresses. Lean more about Season of Stories.